New Home minutes from Wade Hampton Blvd - 1/2 acre cul-de-sac lot - mountain views - Huge private screened porch - oversize garage with storage/workshop. Bay window in Master Bedroom with his and hers walk-in closets! HURRY! Time is Running Out! 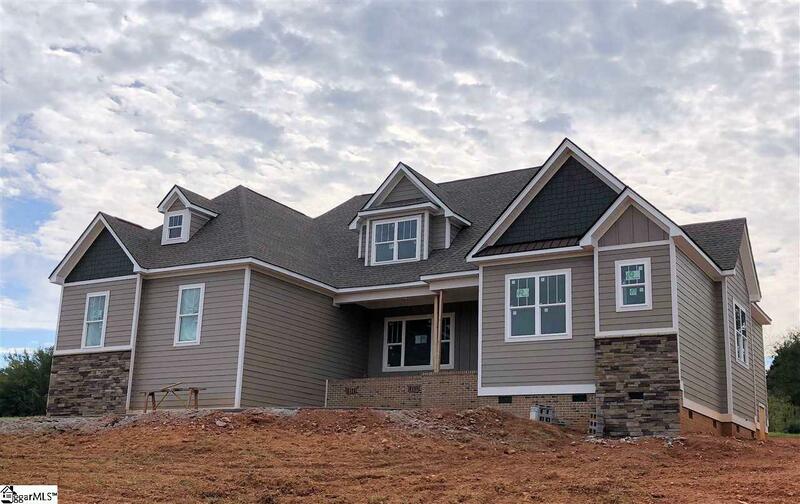 $5,000 Builder Incentive AND Move in Package (Side by side refrigerator and window blinds) only when using recommended closing attorney/lender! !